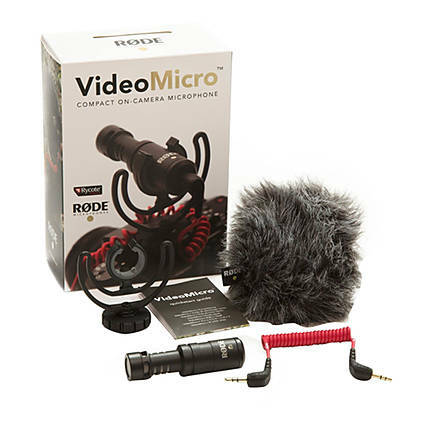 Conduct formal events, personal interviews and many more with greater ease by using Rode VideoMic Me Directional Mic for Smart Phones VIDEOMICRO. The petite on camera microphone features a condenser micro capsule for efficient audio production. 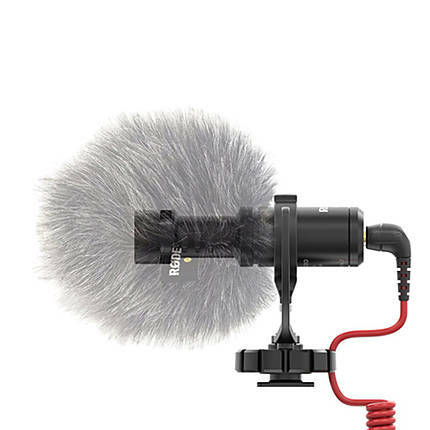 It cancels out peripheral noise, bringing to focus the sounds that need to be captured. Efficient noise cancellation is possible by means of high RF rejection, which takes place due to the anti-glare black coating upon the microphone’s aluminum surface. The microphone can be plugged in at 3 volts so no battery is necessary. 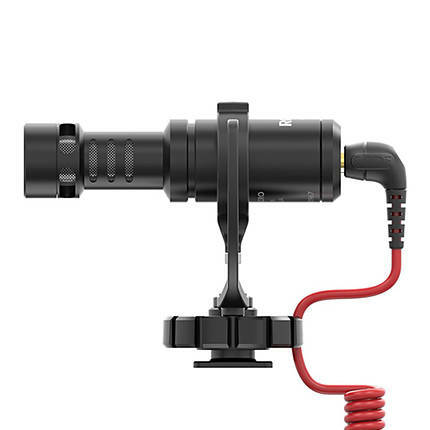 VideoMicro comes with a shoe mount that cancels out unwanted surface disturbances, vibrations, and mishandling. It also features a windshield made of foamed synthetic furry for outdoor shooting in harsh weather conditions.